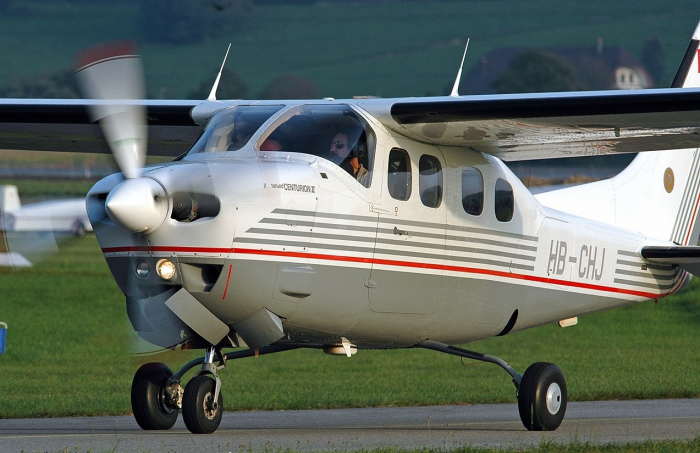 Authorities in North Macedonia say a small private plane has crashed into a mountain in a central region of the country and all four Bulgarian nationals on board are feared dead, AzVision.az reports citing The Associated Press. National Commission for Air Accidents head Zoran Ilievski told The Associated Press police helicopters have located the plane's wreckage and bodies in unapproachable snow-covered terrain near the 2,500-meter (8,200-foot) summit of Mount Jakupica. Civil aviation official Nikolce Taseski said the Cessna aircraft was traveling from North Macedonia's town of Ohrid to the Bulgarian capital Sofia. It went missing from radar systems at 4:16 p.m. local time (1416 GMT) Tuesday. He said the pilot initially sought permission to land at Skopje's airport, reporting strong turbulence, but later asked to continue to Sofia. Rescuers will try to approach the location Wednesday.